Hannah is a samba drummer, an artist, a traveller and proponent of creative landscape management. Hannah has recently graduated from the University of Sheffield with a Masters with distinction. Previous experience includes a year at Randall Thorp in Manchester developing natural play design and community garden spaces, and a year with Arup in Bristol working on strategic infrastructure and landscape assessment. Hannah’s particular interests include innovative ways in which to involve community stakeholders in decision making, and the use of creative management techniques to deliver effective and engaging places for people to live. 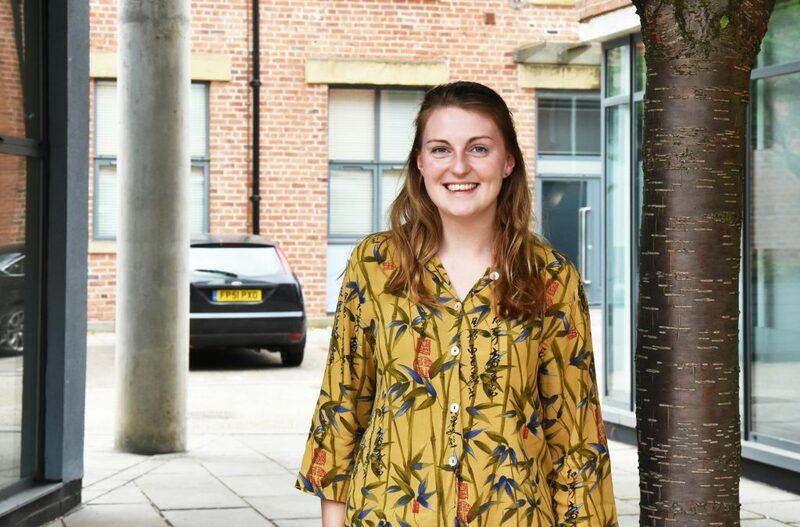 Hannah’s special design project for her Masters looked at a redevelopment of the former Tetley Brewery in Leeds into a collaborative living quarter. The skills Hannah developed duing this project guide her design ethos and approach to landscape and urban greening.